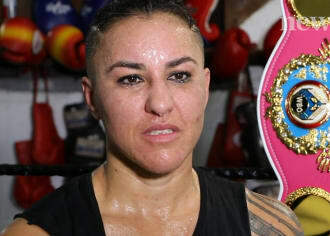 Geovana Peres is more than happy sparring with male boxers in the final countdown to her WBO world title fight in Auckland. 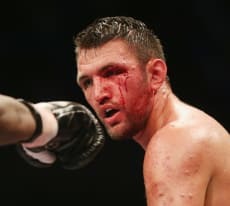 Hughie Fury is a different beast from any that Joseph Parker has faced at this point in his career. 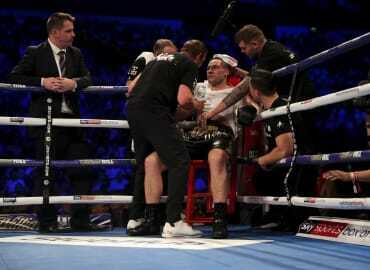 A mental health nurse and church youth leader whose first reaction to conflict is to walk away, Lani Daniels isn’t your typical boxing champion. Call him Nostradamus. 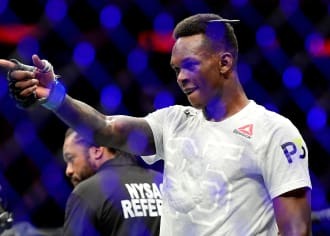 Because Israel Adesanya predicts these things. 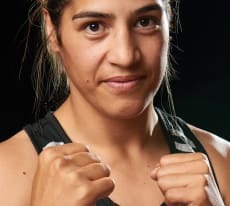 Just three years after taking up jiu-jitsu, Rebecca Annan has become a three-time world champion in a sport vying for inclusion at the 2024 Olympics. 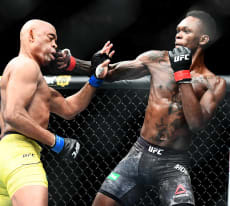 Will we fall for our next global superstar? 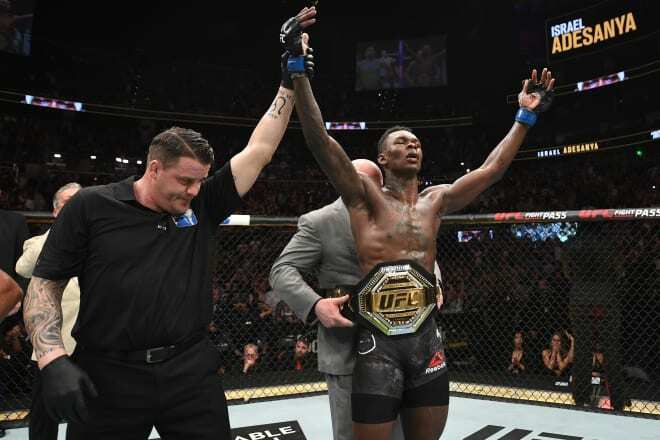 A little gym is having unprecedented success on the global MMA stage. 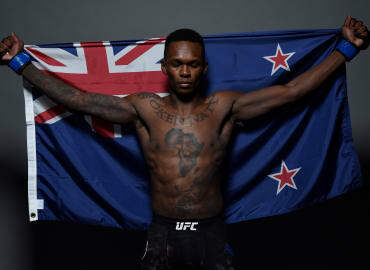 The world will be watching Kiwi UFC star Israel Adesanya as he enters the Octagon in New York on Sunday. 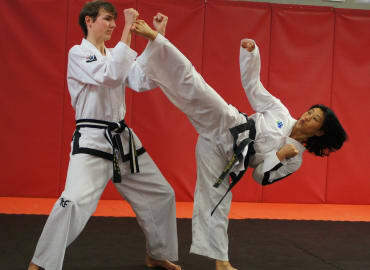 Former world taekwon-do champion Christine Young is bringing martial arts to the masses, while making her own return to the world stage. 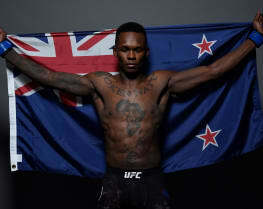 Great lyrical poet Don Henley opined: ‘People love it when you lose.’ It’s about time Kiwis asked ourselves: who are the real losers? 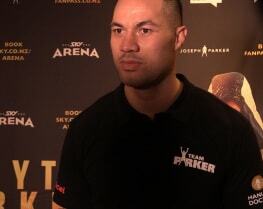 He mightn’t be a heavyweight world champion, but Joseph Parker is the most chilled out dude on the planet. 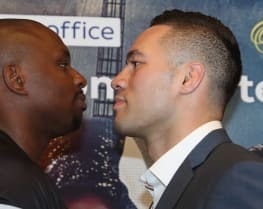 A loss for Joseph Parker in Sunday’s heavyweight crossroads fight against Dillian Whyte will do more damage to the former WBO champ than it will the outspoken Brit. 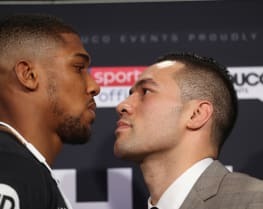 Joseph Parker must be prepared to go to hell and back to tip over the rightful favourite in Anthony Oluwafemi Olaseni Joshua.